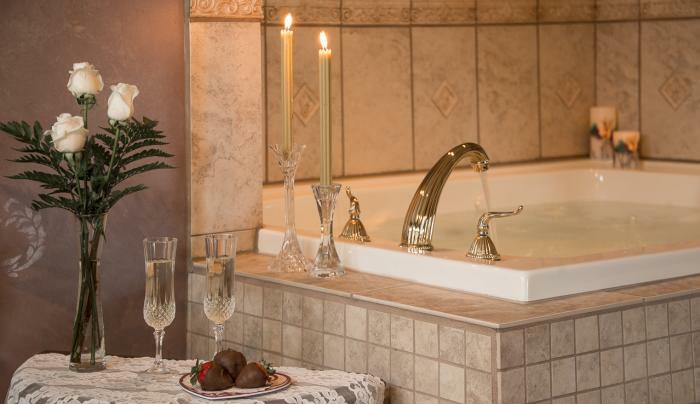 Enjoy luxury accommodations, chocolate covered strawberries and a Swedish massage. Wake to a full bountiful breakfast in the morning. Whether you need to get away by yourself, with that someone special, the girls, or a group, come enjoy our spa package. Package includes: • Two – 1 Hour In-House Swedish Couples Massages • Chocolate Covered Strawberries Pricing: (This package is an add on. 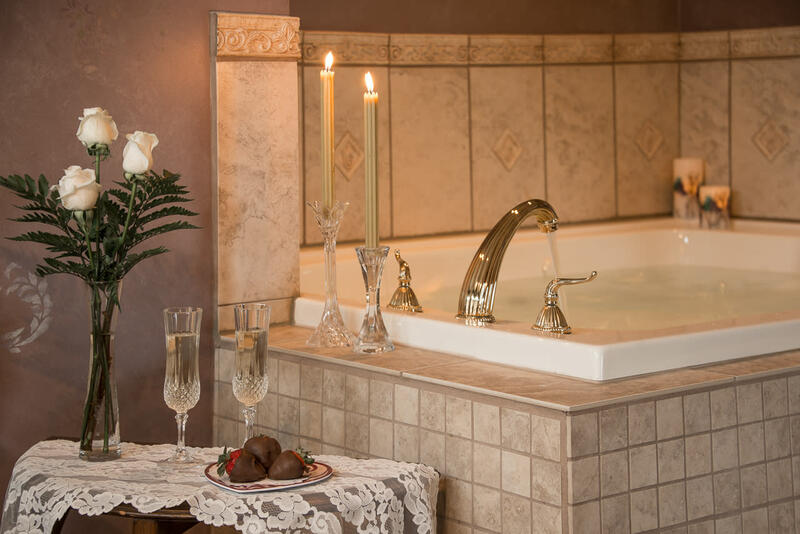 Add to your choice of room accommodations) Spa Pkg. for 2: $190 + taxes Spa Pkg. for 1: $100 + taxes Cost of massages from pkg. price are paid by cash directly to the massage therapist (Spa Pkg. for 2 – $160/ Spa Pkg. for 1 person – $80) Advanced notice of at least 7-10 days required. Based upon masseuse availability. Couple’s massages only available in the Gifford Rm., Burrell or Penfield Suite due to space constraints. Gift certificates/cards from other sources may not be used in conjunction with this offer.